The history of Zippo Manufacturing Company dates back to over 75 years ago, when a talented metal worker watched a friend awkwardly using an Austrian made cigarette lighter. The metal worker was Mr. George G. Blaisdell, and in 1932 in Bradford, Pennsylvania, Mr. Blaisdell made the first Zippo lighter. Since then Zippo has produced over 425 million Zippo lighters. Since 1932 Zippo has never charged a penny to repair any Zippo Windproof Pocket Lighter. 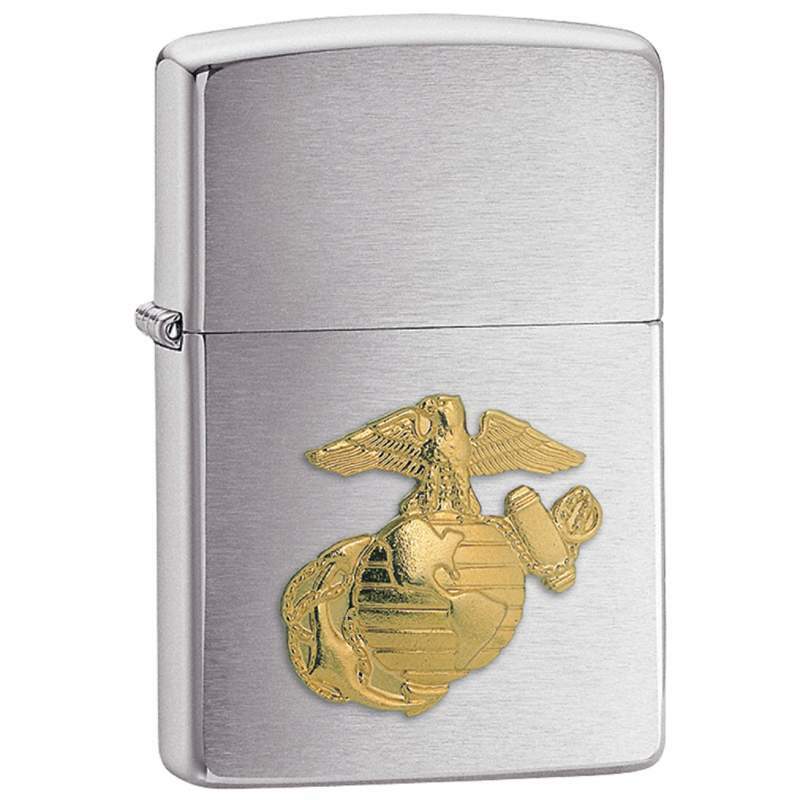 When a lighter is returned to the Zippo Repair Clinic, it will be put in first-class mechanical condition free of charge, regardless of age or condition. The finish, however, is not guaranteed.